When finding procedures to replace a missing tooth, you will see that there are several options available. However, the most effective, modern service our dentist provides to replace teeth would be dental implants in Arlington, Washington. These restorations have synthetic roots, titanium posts placed in the jaw bone so the replacement crowns on top sits as securely as natural teeth do. 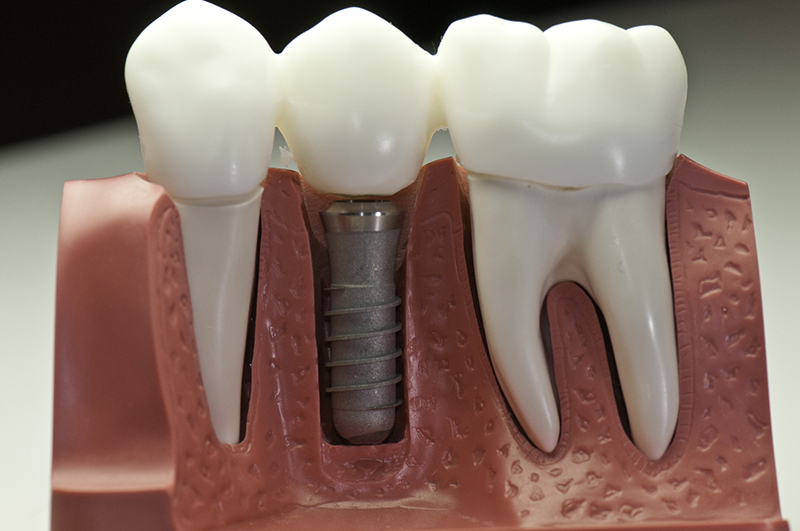 Call the practice of George R. Hussey, DDS, FAGD to see if you can benefit from a dental implant.